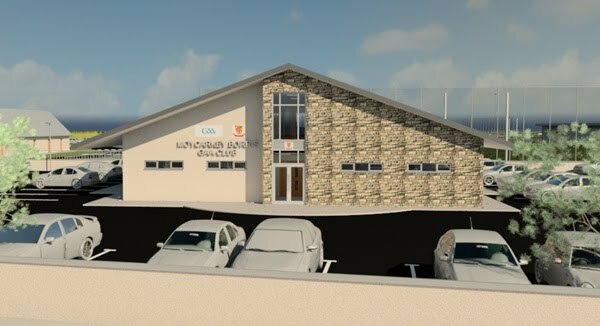 Sean Ryan of Ryan Architectural Solutions Ltd presented a site layout including clubhouse, hurling wall and associated facilities upgrading to the Club Committee meeting of the 19th of March 2015 and the presentation was most positively received by everyone in attendance. These architectural drawings are now available below. 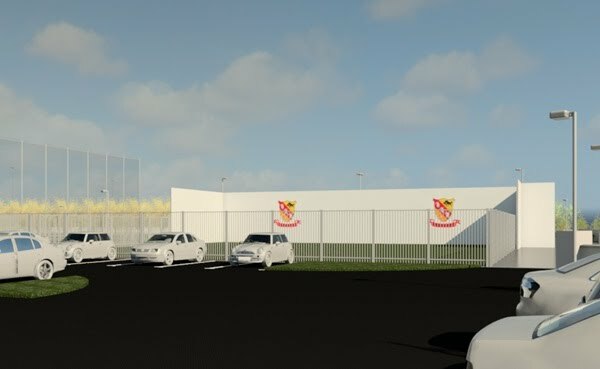 The proposed facilities development are part of the Club's 5 year plan - 2015:2020. Ball stop netting for both sides of original pitch. Note; The internal new Clubhouse finish will not include works to the upstairs internal area and two of the four dressing rooms may not be finished to full specification (depending on tender prices received). Note; All major works will be put out to full public tender and only after careful consideration of monies raised and costs incurred will any decision to proceed be made. Note; The existing clubhouse will be fully utilised throughout the build and for the foreseeable future.